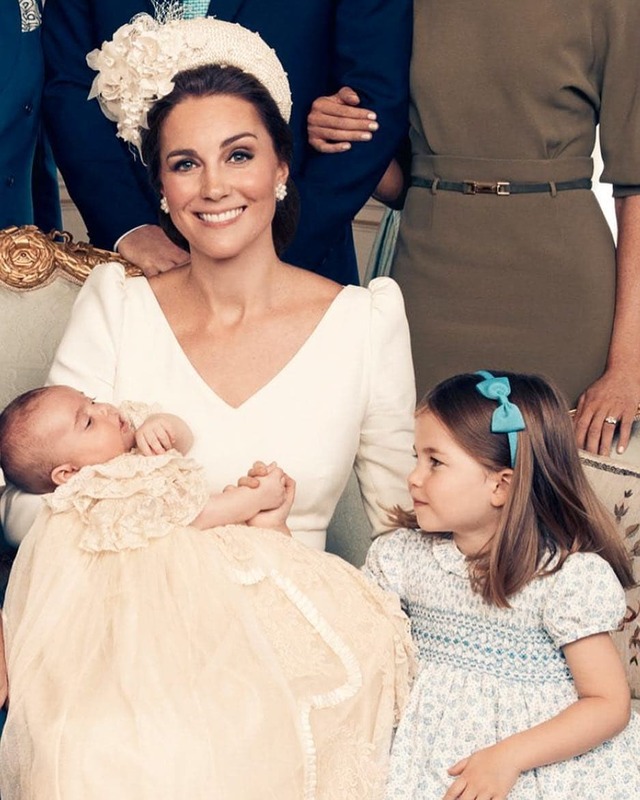 No one can contend with the fact that the Duke and Duchess of Cambridge, Prince William and Kate Middleton, have a beautiful family with three adorable children, Prince George, Princess Charlotte and Prince Louis. We are blessed to witness many captivating moments of the Cambridge kids that make us go "awww" every time because we cannot get enough of them. 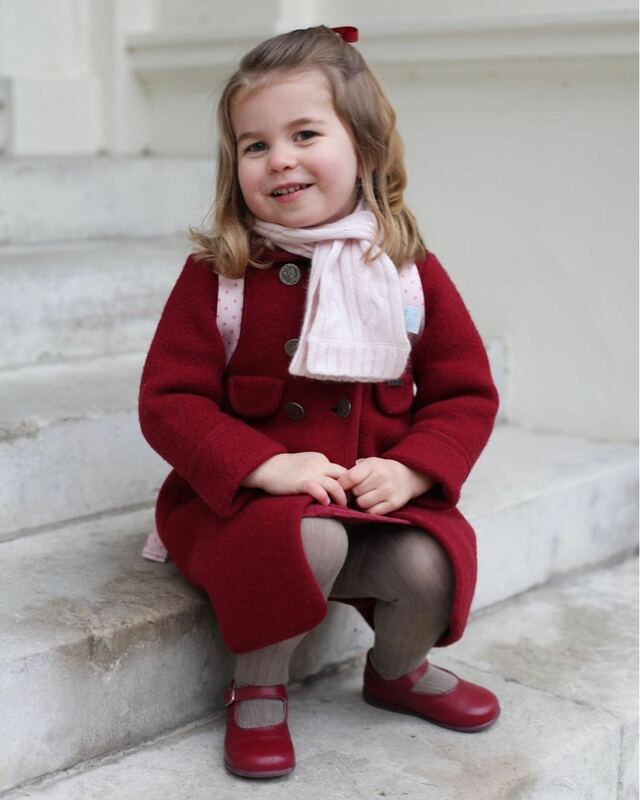 Today, our focus is on the gorgeous little Princess Charlotte. The young royal is growing up so fast that we can barely keep up. Do you know she is in Nursery already? Well, we have compiled wonderful facts about the cute Princess that will not only keep you up to date but will also reveal details you probably never knew about her. When was Princess Charlotte born? The little Princess, who is the first and only daughter of Prince William, Duke of Cambridge, and Kate Middleton, Duchess of Cambridge, was born on the 2nd of May, 2015 at 08:34 a.m in Lindo Wing of St. Mary's Hospital. Many landmarks in London such as the Tower Bridge, London Eye, and Trafalgar Square, were illuminated pink to celebrate her birth. The Princess was baptized by the Archbishop of Canterbury at St.Mary Magdalene Church, Sandringham on July 5, 2015. This was the same church where her paternal grandmother, Princess Diana of Wales, was christened in 1961. Her godparents are The Honourable Laura Pittman and Adam Middleton, her parents' cousins, and family friends, Thomas van Straubenzee, James Meade, and Sophie Carter. Do you know the Princess’ full name and origin? The Princess’ full appellation is Charlotte Elizabeth Diana. Her two middle names are in tribute to her paternal great-grandmother, Queen Elizabeth II, and her late paternal grandmother, Princess Diana. She is the fourth in line to the British throne. Princess Charlotte is fourth in the line of succession to the British throne, after her grandfather, father, and elder brother. Thanks to the implementation of the Perth Agreement, which ensures absolute primogeniture over the former male-preference inheritance, she maintained her position in the line of succession to the throne, even after her younger brother, Prince Louis of Cambridge, was born. Please refer to her as "Her Royal Highness Princess Charlotte of Cambridge"
This is just one of the many advantages that come with being a Royal. Royal titles indicate an elevated level of respect, and even though Charlotte is only four years old, she is entitled to the title of Royal Highness. On 31 December 2012, Queen Elizabeth II issued a patent which gave the style to all the children of Prince Charles, the Prince of Wales. 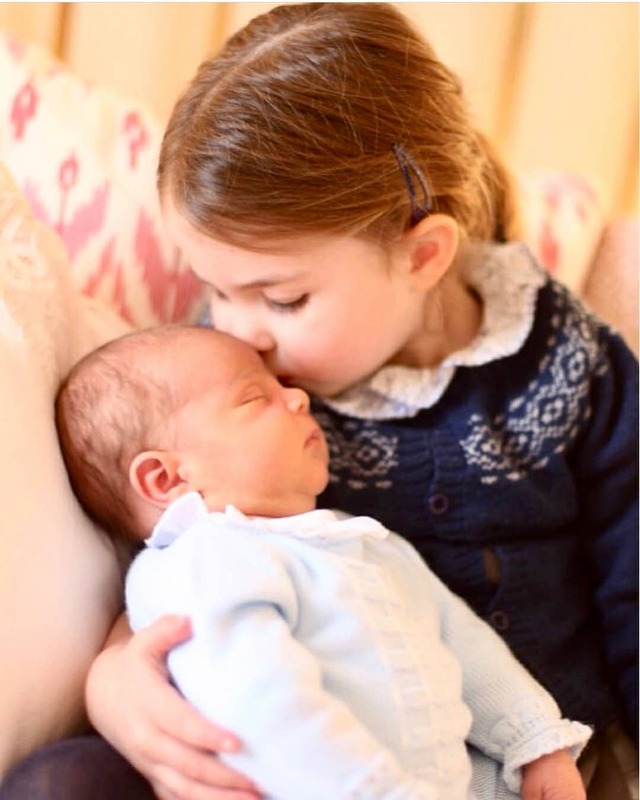 When was Princess Charlotte's brothers born? And, is a sister possibly on the way? 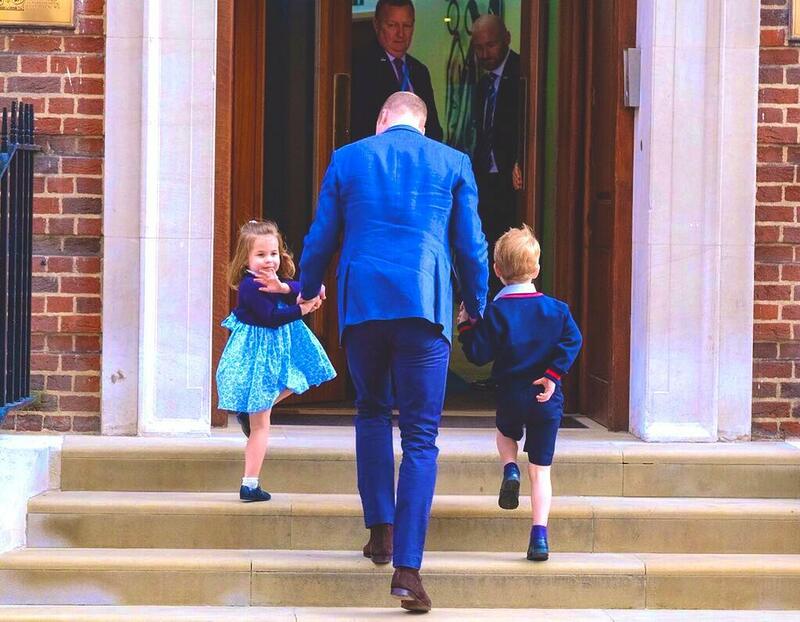 We all know Princess Charlotte isn't the only child of the Duke and Duchess of Cambridge; she has two brothers. Prince George of Cambridge, who is the third in line to the British throne, was born on the 2nd of July, 2013, while little Prince Louis of Cambridge, the fifth in the line of succession to the throne, was born on April 23, 2018. With the unconfirmed rumors of the Duchess of Cambridge expecting another child, Princess Charlotte might be lucky enough to get herself a younger sister soon! Princess Charlotte's future family (husband and kids) might be normal like us, without a royal title. No one who is associated with Royals, especially by marriage or even friendship, can be considered regular people. However, Princess Charlotte husband and kids will probably have something in common with ordinary people as regards not being entitled to Royal titles or styles. 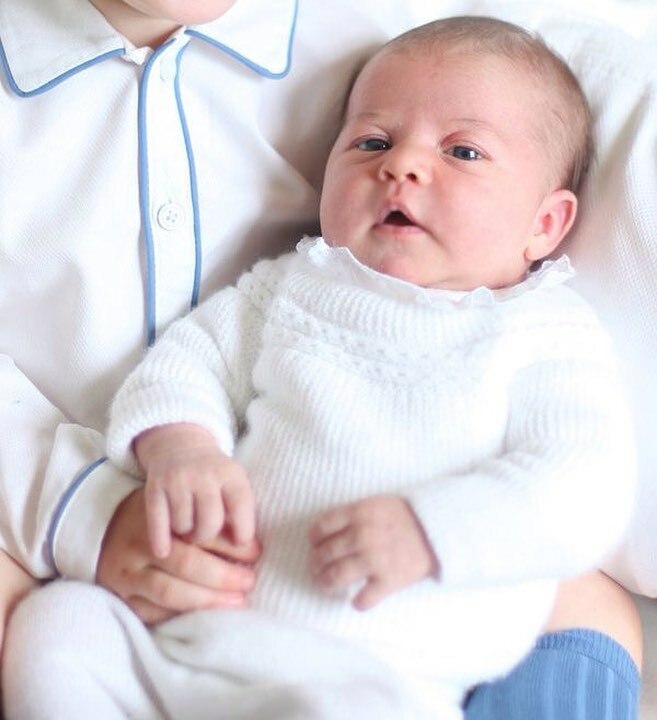 “Royal titles are inherited through sons, so if Princess Charlotte has children, they would not automatically inherit the titles ‘HRH,’ ‘prince,’ or ‘princess,’” Lucy Hume, associate director of Debrett’s, told Town & Country. Well, this doesn't entirely mean her future kids would never inherit a Royal title, there is a chance that they could receive a lower-ranking title (far less than their Mom's) depending on the reigning Monarch at the time. Almost everyone knows about how the Princess adorably turn and wave at the crowd. The first time, the Princess gave the over-the-shoulder royal wave to fans who were gathered at St. Mary’s Hospital following the birth of Prince Louis, we were all amazed. 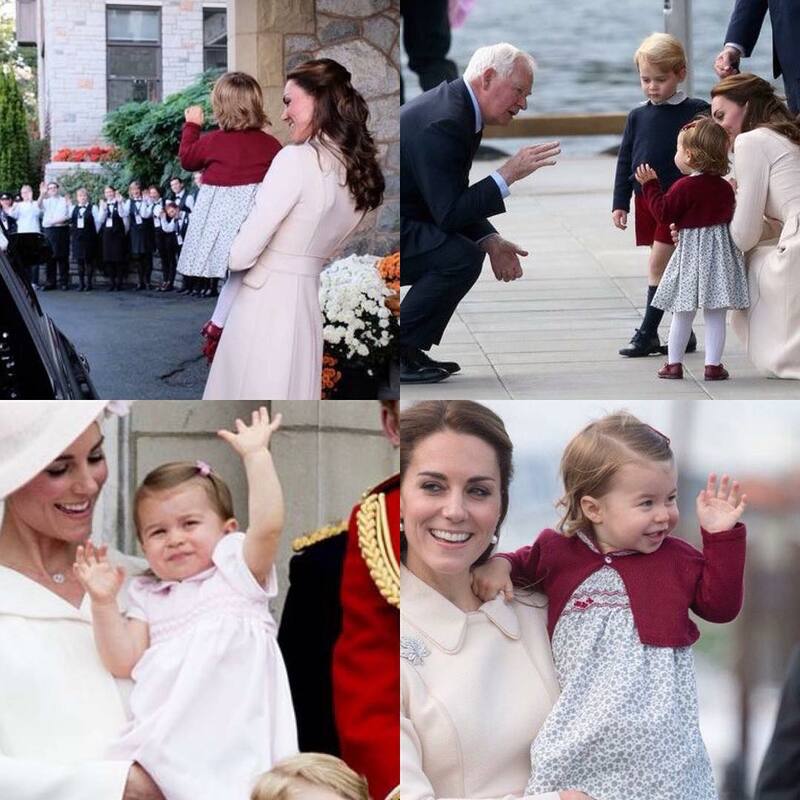 Then we began getting used to her signature wave as she frequently displayed it on other occasions, like during Prince Harry and Meghan Markle's wedding, and Princess Eugenie and Jack Brooksbank wedding in 2018.
Who taught Princess Charlotte how to adorably wave like a royal? Many would quickly assume it is the Queen that tutors the young blue-blood. However, Princess Charlotte’s first-hand tutor is her mom, and how do we know this? During an engagement in March 2019 where Kate Middleton was announced as patron of the Foundling Museum. She turned and gave a quick wave to fans trying to get a glimpse of her, as she walked into the building. This is where Charlotte must have learned her go-to gesture. Her baby brother is practicing his royal wave already! While Princess Charlotte seems to have mastered the art of the royal wave at age four, her baby brother, Prince Louis, might become good at royal-wave at a younger age. A few months ago, while Kate Middleton and Prince William were on a visit to military personnel in Akrotiri, Cyprus, she chatted about their youngest son to a fan and disclosed that he had begun learning how to pull off the royal wave. Perhaps we might get to witness Prince Louis' royal wave when he is only a year old! What is there not to adore about the happy little Princess? We are so confident that she will grow up to become one of our favorite royal ever! 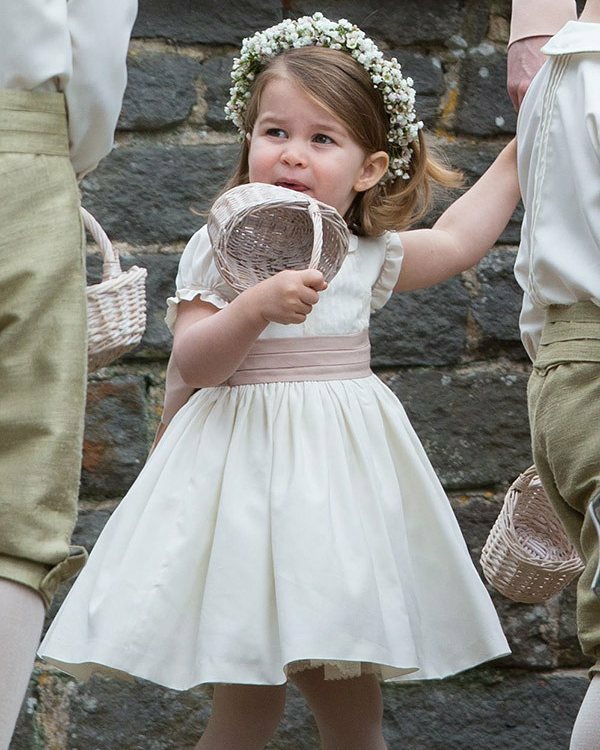 What do you think about Princess Charlotte? Do you think she is as endearing as we think she is? Drop your comments, and do not forget to share this article with others. 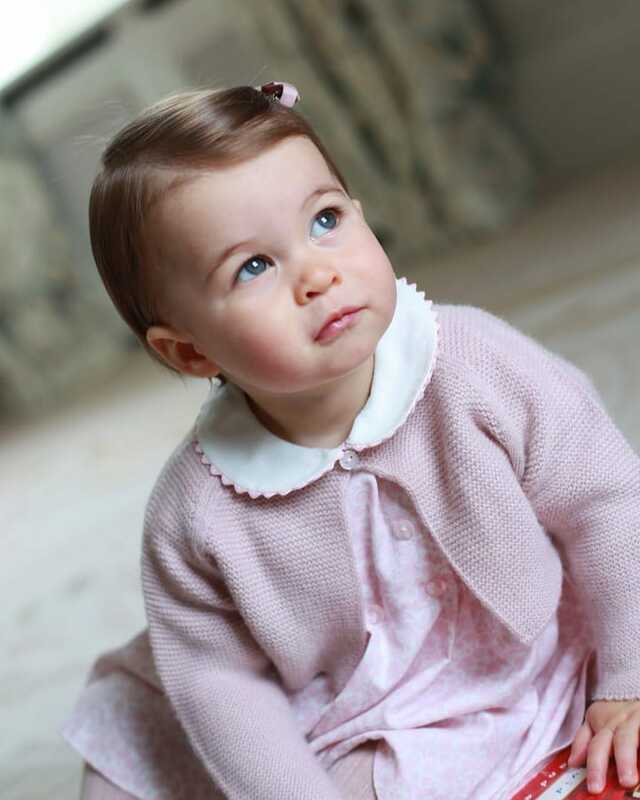 Everyone deserves to know these beautiful facts about Princess Charlotte.